The building industry’s revival continued in August, which marked its 12 straight months of growth since it began emerging from recession last year, according to figures out today. Meanwhile, Building group Sisk looks poised for further growth in Britain after being tipped to win a €50 million contract to build a series of student accommodation blocks in Birmingham – ahead of a number of bigger rivals. 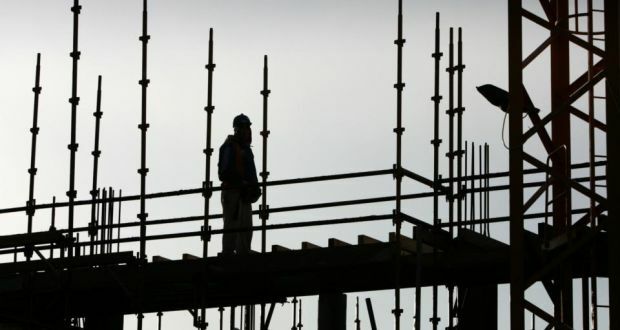 Local sources say the Irish group’s British subsidiary, John Sisk, is best placed to win the job ahead of larger rivals such as Kier, Morgan Sindall, and McAleer & Rushe.